LAHORE: Prominent religious Maulana Tariq Jameel, who suffered a cardiac arrest earlier on Tuesday, underwent a successful angioplasty in Lahore. Maulana Tariq Jameel underwent an angioplasty at a private hospital of Lahore. A stent was inserted in his heart to clear the blockage of arteries. 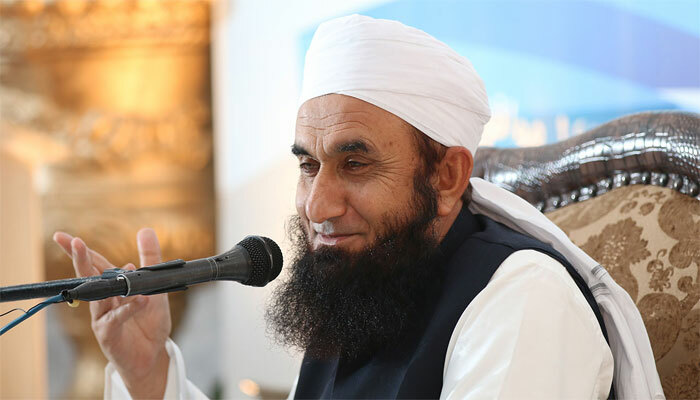 It may be noted here that renowned religious scholar Maulana Tariq Jameel was admitted to a hospital in Jauhar Town of Lahore after he suffered a heart attack on Tuesday. Doctors have termed his condition is out of danger.